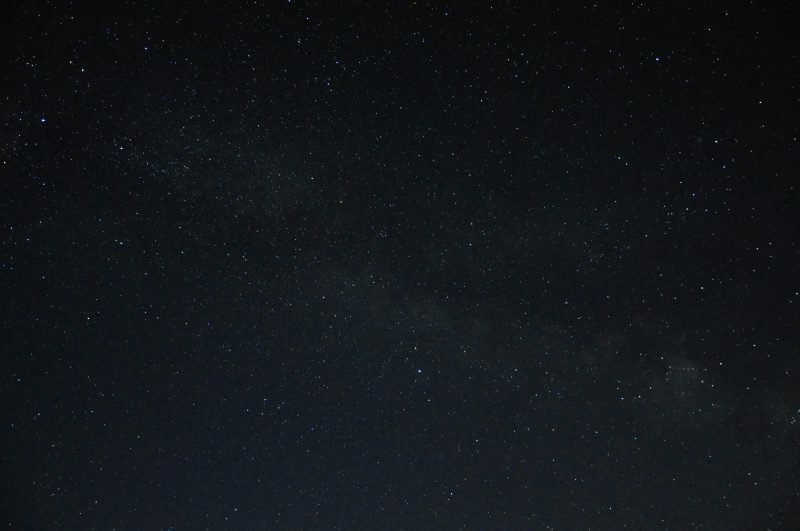 That you see are my first attempts at high-exposure night photography in order to draw the Milky Way. I must admit that at all, I am a good photographer and, above all, do not have the necessary material because with an infrared filter and an optical image would have been better. 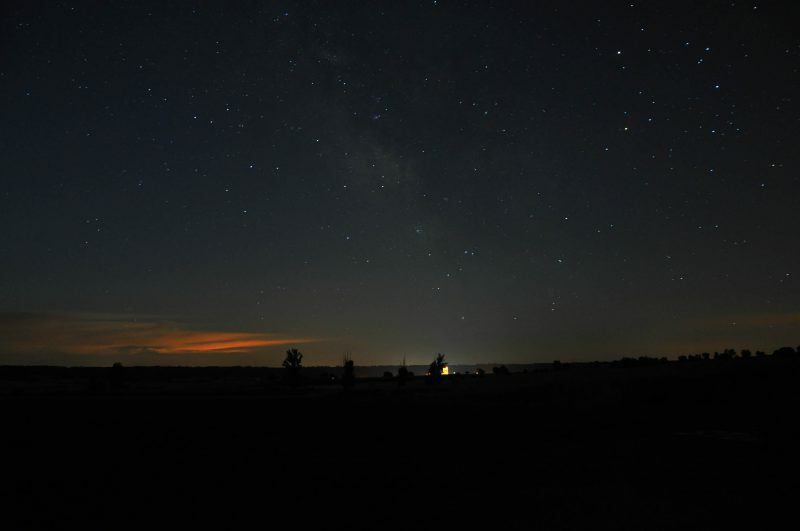 In addition, the photos make a day of waning moon just after a full moon means that there are too light to see what two of the three photos perfectly observed gas clouds reflected the stars around. 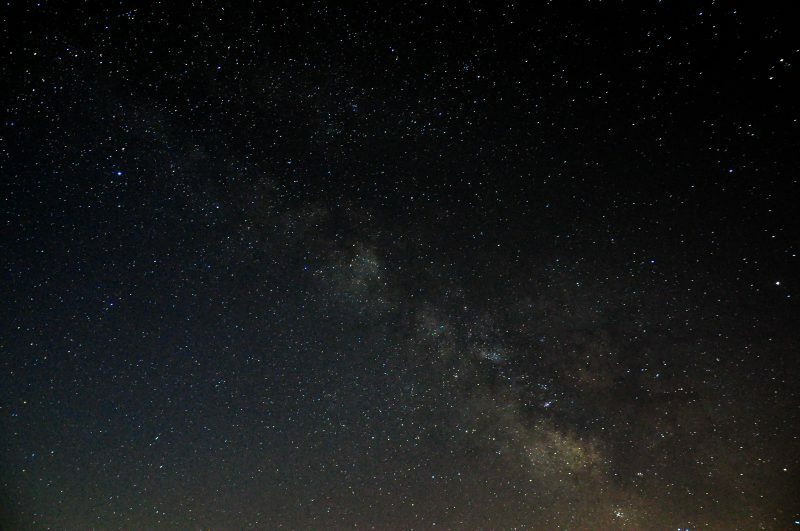 Even with all this, if you like to watch these events these days are ideal for 10:30 pm to 2-4 am can be observed with the naked eye the Milky Way, a wonder that everyone should see once in life.